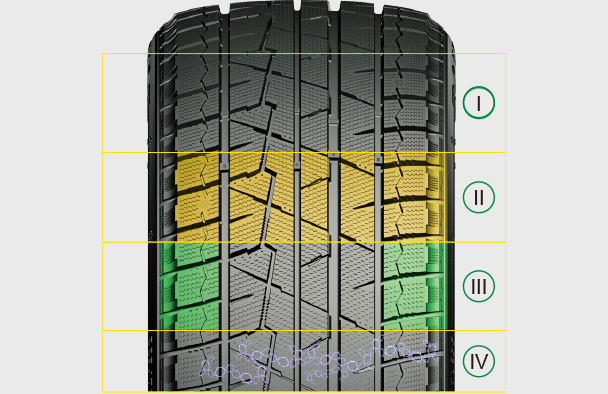 1.Asymmetric tread deign provides balanced performance indifferent driving conditions. 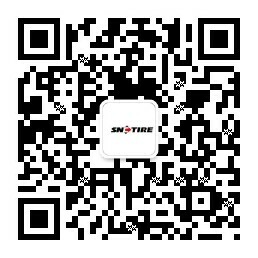 2.High density 3D sipes ensure the general rigidity of the tread,improve the adhesive power between wheel and the ice-snow groundand strengthen the holding ability as well. 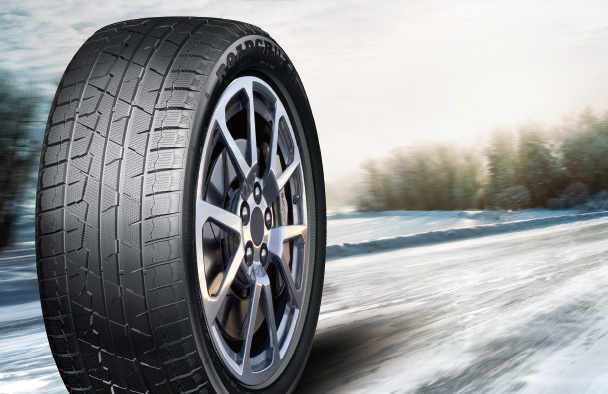 3.Advanced silica compound keeps rubber flexible for maximumperformance in extreme cold temperatures in winter. 4.Well-designed footprint provides excellent handing ability on ice-snow, dry and wet roads.